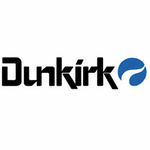 Dunkirk 3EW.65 Empire Cast Iron Oil Fired Boiler With Grundfos Pump. Since the late 1920's, Dunkirk has delivered innovative, efficient and dependable home heating systems to professionals, building owners and homeowners. This is the best way to deliver heating equipment that lasts and reduces home heating costs. 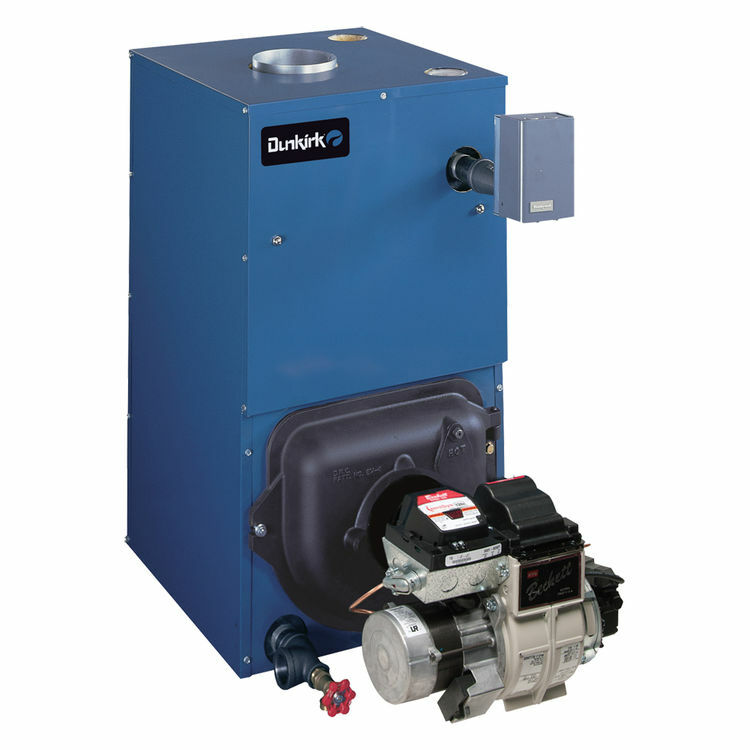 This Dunkirk Oil Fired Boiler is designed to circulate water through the piping and then back to the heating boiler. Hot gases from the burning oil pass via the metal tubes in the boiler, heating them in the process. These hot pipes heat the water in the boiler up to a safe maximum temperature, which is stored in the boiler until the system is put into action again by the thermostat in the building. The Empire Series features cast iron boilers with a swing open burner door for easier maintenance and repair. Also included is a Grundfos Pump- These pumps save you time, money, and energy by circulating hot water through your household plumbing without wasting it down the drain. Additional specs include a .65 Fire Burner Rate, and a 8x8x15 Chimney diameter.